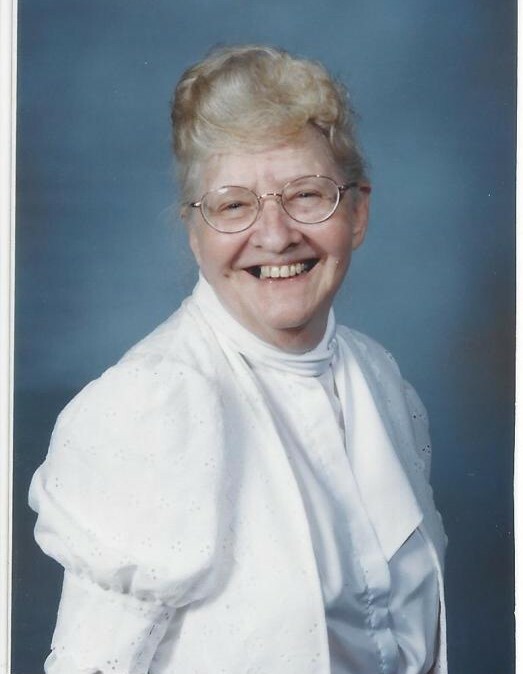 Florence Kathryn Taylor, 84, of Toronto, Ohio passed into the presence of the ONE she loved and served, the Lord Jesus Christ on March 30, 2019. Florence was born on November 16, 1934 in Steubenville, Ohio to the late William Bentson and Ida (Zook) Beckett. She was a graduate of the Ohio Valley Hospital School of Nursing and St. Joseph’s College, and retired from Trinity Hospital. In addition to her parents she was preceded in death by her son, Mitchele Taylor and her son, Lon Taylor, and her brother, Lawrence Beckett and her sister, Diane Pahides. She is survived by a brother, Bentson (Pat) Beckett and by 3 sisters, Laura Snider of Hopedale, OH, Gloria (Bob) Keller of Indianapolis, IN, and Kay (Daryl) Kinker of Tallmadge, OH. She is survived by son, Ken (Melissa) Taylor of Toronto, OH and daughter, Kathleen (Jimi) Gale of Clearwater, FL; 9 grandchildren, Garrett, Devon, Brandon, Jessica, Brianne, Kenna, Jaye, Siena, and LeAnn; 9 great grandchildren; and daughter-in-law, Barbara Taylor. She was a member of the Gospel Hall Assembly in Steubenville, OH, where she was “born again” and baptized. Friends will be received on Friday from 5-8 p.m. at the Everhart-Bove Funeral Home, 685 Canton Rd., Wintersville where funeral services will be held on Saturday at 11 a.m.
Burial will follow at Ft. Steuben Burial Estates, Wintersville. Send condolences online at www.everhart-bovefuneralhomes.com.